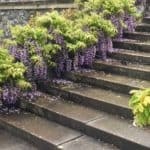 Each garden design project done by Bestall & Co involves high quality and comprehensive construction drawings. 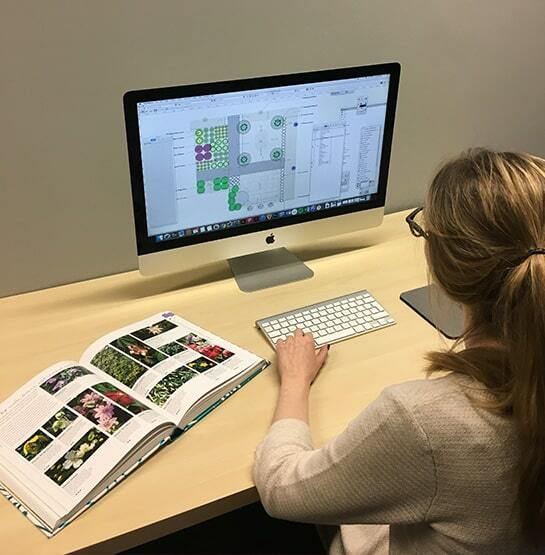 All Bestall & Co construction drawings are produced by their qualified and experienced designers to meet British Standards, with several advantages. Firstly, they use top of the range computer-assisted design (CAD) software – Vectorworks – which allows electronic storage of these key files. The documents can be shared easily among staff and printed quickly as required therefore. The team can alter the drawings quickly and easily too. 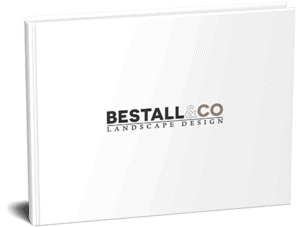 Furthermore, drawings guarantee contracted landscapers meet the high expectations of Bestall & Co. 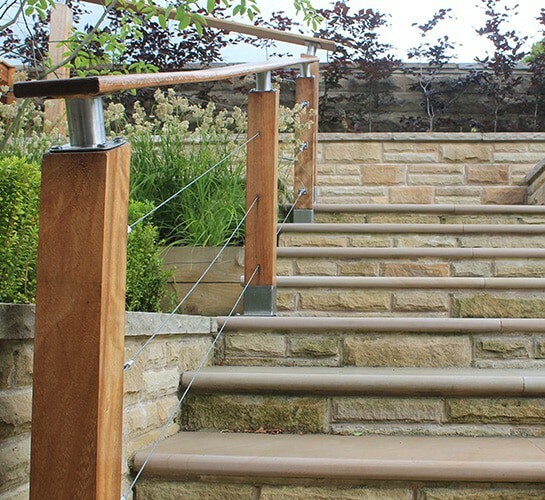 They also ensure any projects meet the standards expected by the company’s own customers. Thirdly, these act as an accurate record of initial surveys as well as any subsequent findings or amendments. A range of documents make up the drawings utilised in the completion of projects. Any good landscape or garden designer should furnish your landscapers with these construction drawings. But why leave it to chance? Instead, get in touch with Bestall & Co today to be sure of impeccable, in-depth drawings and specifications, leading to an inspirational end result.